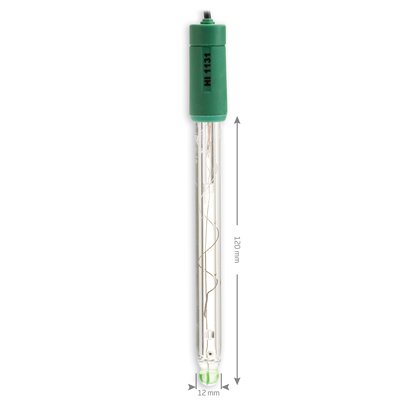 This category contains replacement probes for pH meters and testers as well as ORP and sodium probes +/or electrodes. A variety of additional probes are available for specific biomedical, laboratory and food processing applications. 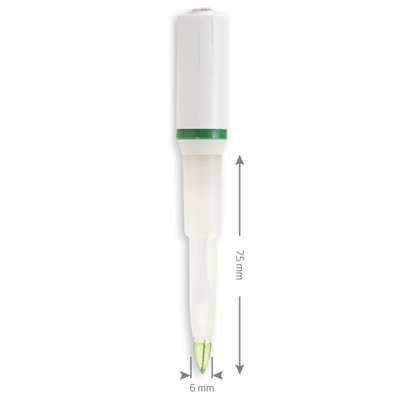 Foodcare pH electrode for cheese. 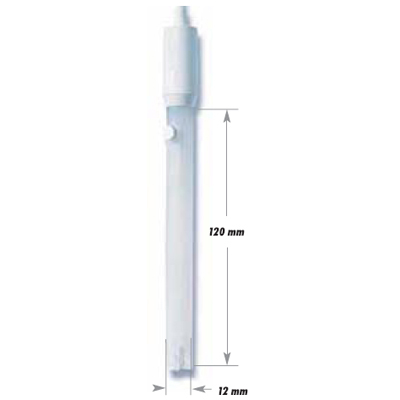 pH electrode for milk, yogurt, dairy products and semi solid foods. 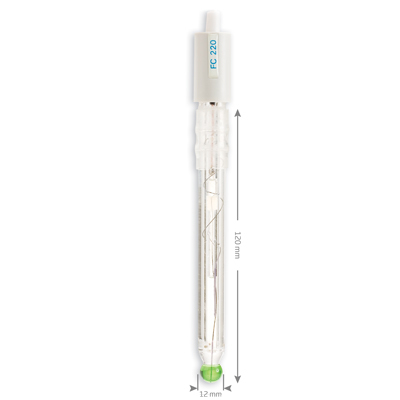 pH SMART electrode for milk, yogurt, dairy products, meat and semi solid foods. 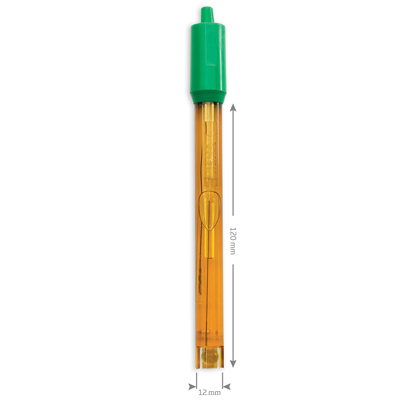 Recommended for use with HI 99161 pH meter. 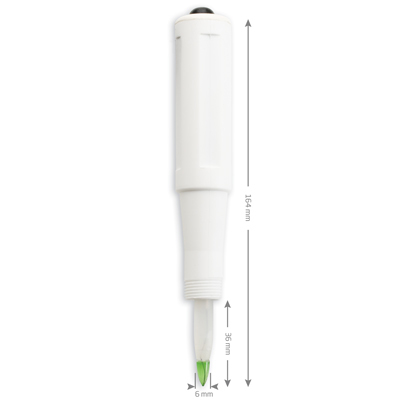 Foodcare pH electrode for milk, yogurt & creams. 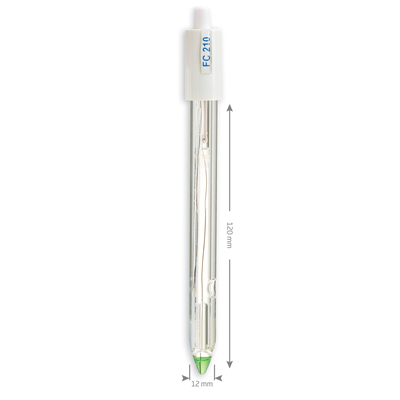 pH electrode for creams, juices & sauces. Combination pH electrode for meat and semi-frozen products. 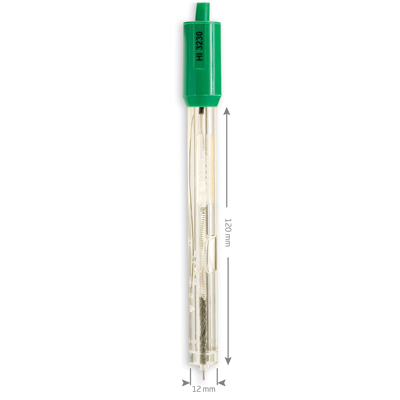 Refillable, combination pH electrode for general laboratory purposes as well as beer testing. Refillable, conical tip combination pH electrode, designed to be used for testing of dairy and semi-solid products. 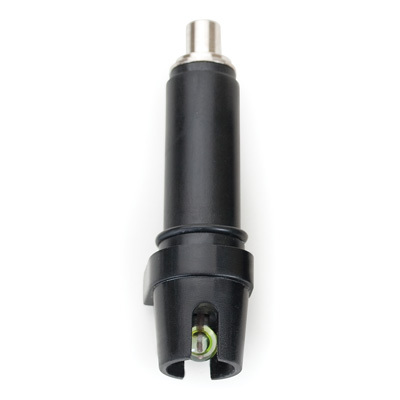 Combination pH electrode for field applications.